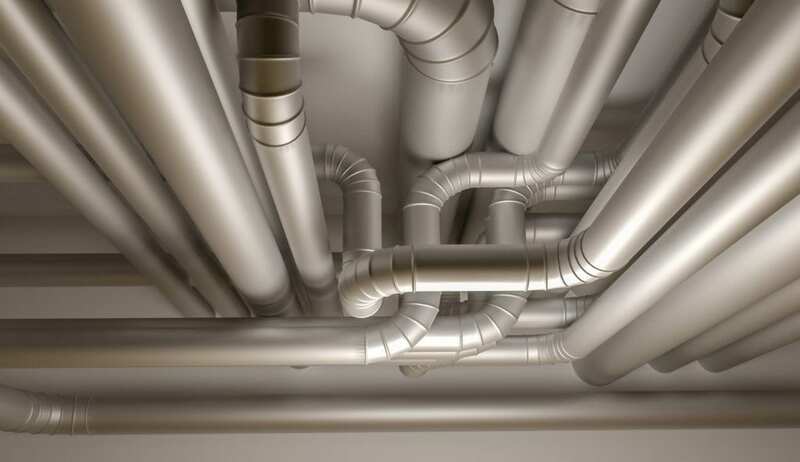 Heating and air conditioning systems of all types require air to be forced through ducts. This forced air means the air is circulated throughout your rooms, keeping them at just the right temperature. The air then circulates back through the system and is cooled or heated before redistributed back through the house. There are numerous problems that can occur with forced air systems. Your system requires perfect balance in order to function properly. Contact Norwalk – La Mirada Heating and Cooling and allow our technicians to troubleshoot and diagnose your problem. We promise you quick, affordable and expert heating and air conditioning services around the clock in the event of an emergency. When you are not certain if your forced air system is working properly, we are available in Norwalk, La Mirada, Whittier, Santa Fe Springs, La Habra, Downey and Cerritos and other Southern California communities to help.